Spring, summer, fall – are the 3 major seasons that can play havoc with our skin. To fight the weather changes and to be the proud owner of super soft skin use Coconut Oil. Enriched with Vitamin E, coconut is nature’s answer to all our skin problems. Dry skin, flaky skin, itchiness, spots, marks, and rashes – whatever skin ailment you are suffering from coconut oil is the best solution. In fact, coconut oil is good for your hair and immune system as well. If you look around you will find there are different companies who have come up with their version of coconut oil. But which one is the best? 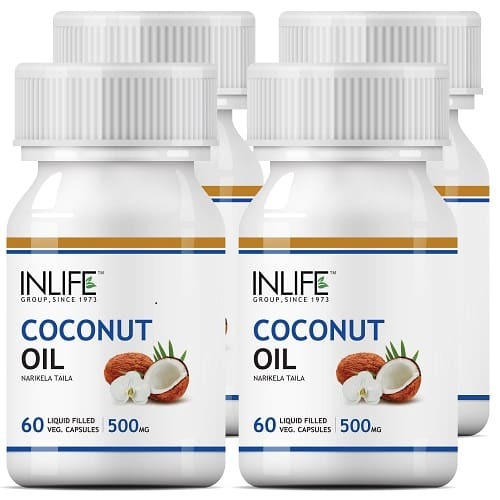 Try INLIFE Coconut Oil Supplement if you wish to get the best. 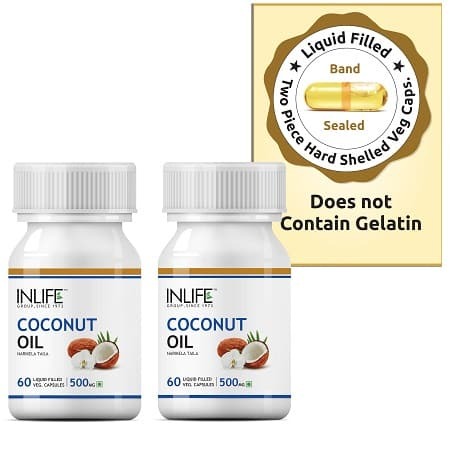 Opt for INLIFE Coconut Oil Supplement, 500mg (60 Veg. Capsules). You need to take 1 capsules 3 times daily. In a case of any confusion don’t forget to consult your medical professional. 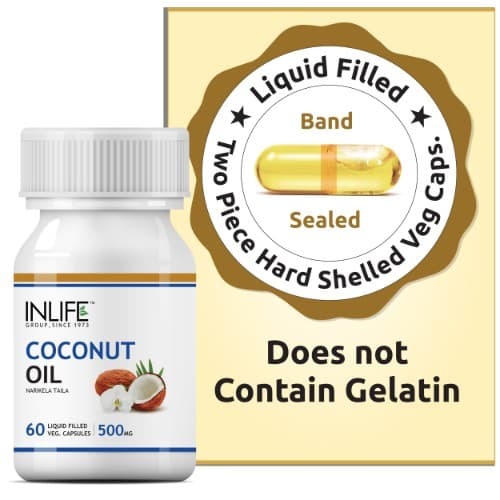 Buy the INLIFE Coconut Oil Supplement from INLIFE HEALTH CARE! You can easily purchase this product from INLIFE HEALTH CARE online.